It's the start of a new club year! 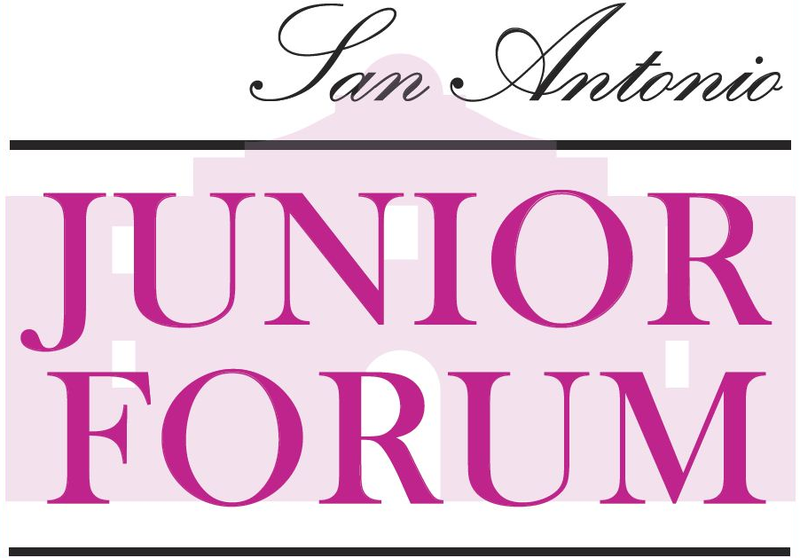 Now is the perfect time to invite your friends and acquaintances to check out San Antonio Junior Forum. Consider all the reasons you are part of SAJF and share that passion with others! 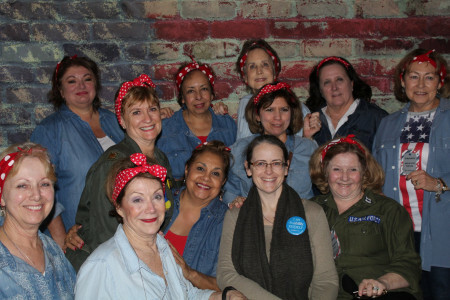 San Antonio Junior Forum is unlike any other Women's organization in that we don't support just one single cause, we reach out in many ways to make an impact in our community! Our mission is to create awareness and offer educational, civic and philanthropic opportunities to our membership so we reach out to our community in three very distinctive ways. We provide interesting and diverse opportunities to volunteer in our community working with those with disabilities, the elderly, women and children in need, the military, even participating in promoting the arts. We are constantly expanding our volunteer projects to include those causes our members are passionate about. We support our local high school students that are seeking higher education through yearly scholarships. We realize that paying for college is one of the biggest deterents for our young people and we strive to help them reach their goals. We partner with other like minded non-profits, offering grants to help them achieve their goals in supporting our community. We especially consider those organizations that have a commitment to women and their families. Join us at one of our monthly meetings to learn more! Bookmark the link http://smile.amazon.com/ch/74-6090055 and support us every time you shop at Amazon with AmazonSmile. We thank you in advance for your support! Visit our Upcoming Events page for updates! As The Inefficiency Assassin, productivity expert, Helene empowers stressed out professionals with the tools to slay wasted time. The author of three books, Helene has been the featured productivity expert in more than 150 media interviews including publications such as Woman's Day Magazine and Money Magazine, as well as on Fox, CBS, ABC and NBC affiliates. She has coached hundreds of clients to productivity success and performance improvement. Her content-packed key-notes and workshops are energizing and Helene turns time management on its head by teaching her mind-bending techniques for decreasing interruptions, distractions and procrastination. Email Communications@sajuniorforum.org for your FREE Productivity Kickstarter Kit from Helene Segura! Remember time management is MIND-Management.